Volkswagen is to expand the Tiguan range to include a new longer version. 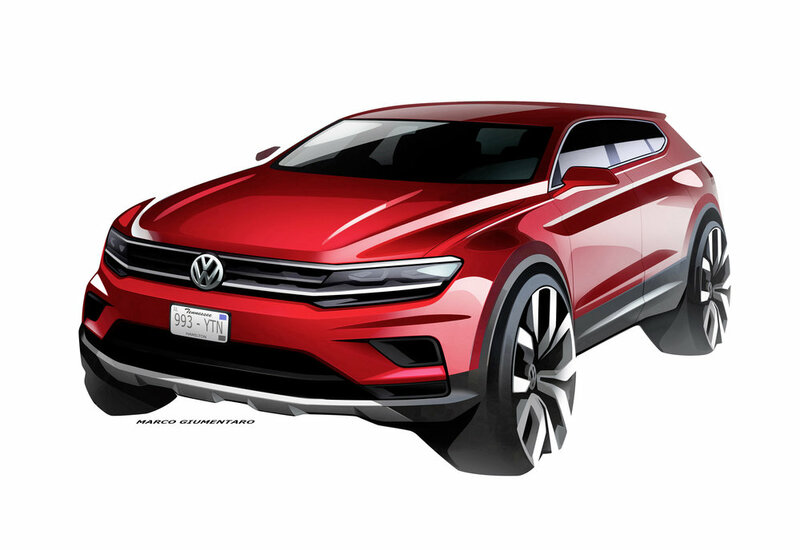 A new lengthened version of Volkswagen’s Tiguan SUV – the Allspace – will make its world debut at the beginning of January at the North American International Auto Show (NAIAS) in Detroit. From the early part of summer of 2017, the Tiguan – with up to seven seats – will be launched successively in North America, China and Europe but only the European version will use the Allspace designation. Models for North America and China will simply be called ‘Tiguan’. As the name suggests, the new version of the Tiguan boasts more cabin room and a longer wheelbase (+ 11 cm) allowing greater flexibility in the interior. The Detroit Auto Show is open from 8–22 January 2017.